Eating Disorders Association (N.I.) 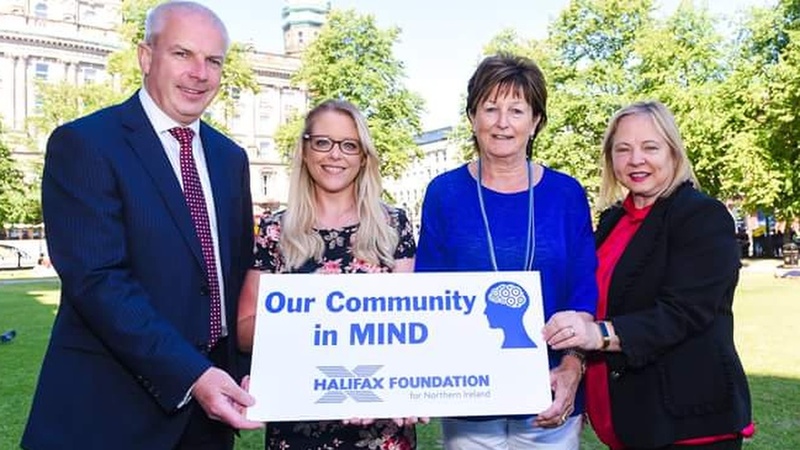 are absolutely delighted to have received such great support and indeed recognition from the truly wonderful Halifax Foundation for Northern Ireland. The Foundation has greatly influenced our work throughout 2018 and has enabled us massively to not only continue in the work that we do and the services that we provide but also to expand on these endeavours. Purchase and restock our extremely concerning low supply of information packs: We know well that so many people find these packs extremely useful when they are navigating a life with an eating disorder either as a carer, parent, friend or the person themselves who are struggling to understand what is happening in their lives. Expand our support services through the launch of an online support group service.